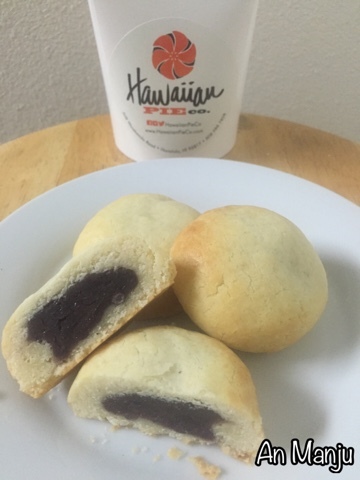 Hawaii Mom Blog: Manju from Hawaiian Pie Co.
Manju from Hawaiian Pie Co. I wanted to try the manju from Hawaiian Pie Co. They offer An and Peanut Butter flavors. I enjoyed them both! The outside of the manju is not your typical pie crust, but more of a shortbread cookie crust. 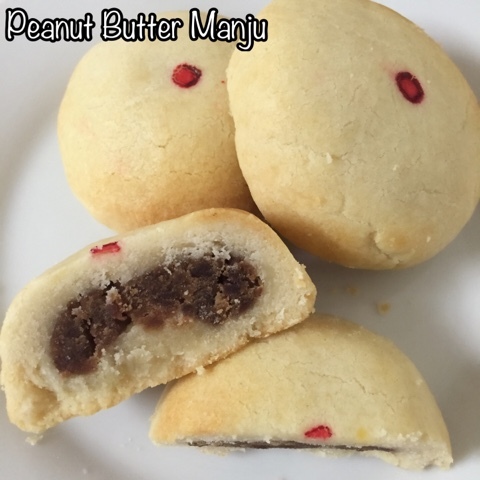 The Peanut Butter flavor has the consistency of the An manju, which is very delicious. I do recommend trying it, if you haven't already. I will definitely go back to buy more. You can check out their website at www.HawaiianPieCo.com for specials or follow them on Facebook and Instagram (@HawaiianPieCo).